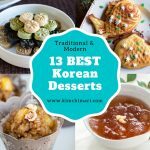 You are here: Home / Soups and Stews / 6 Best Korean Soup Recipes for Winter! 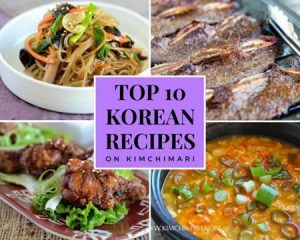 6 Best Korean Soup Recipes for Winter! These soups will not only warm you up but also help you stay healthy. Some soups are packed with Vitamin C which is great for colds! 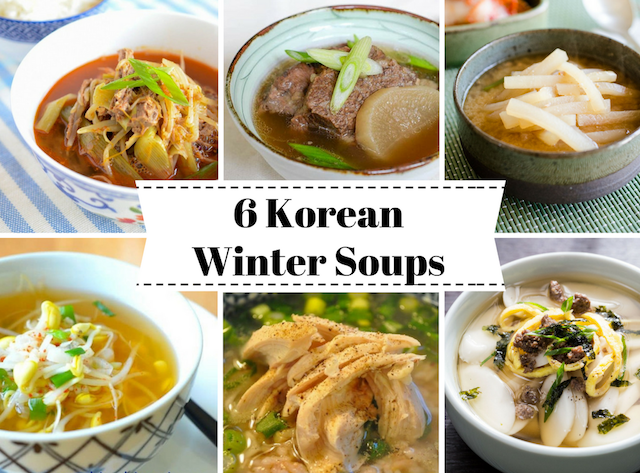 Koreans make a lot of soups in the winter (and summer too I guess haha). 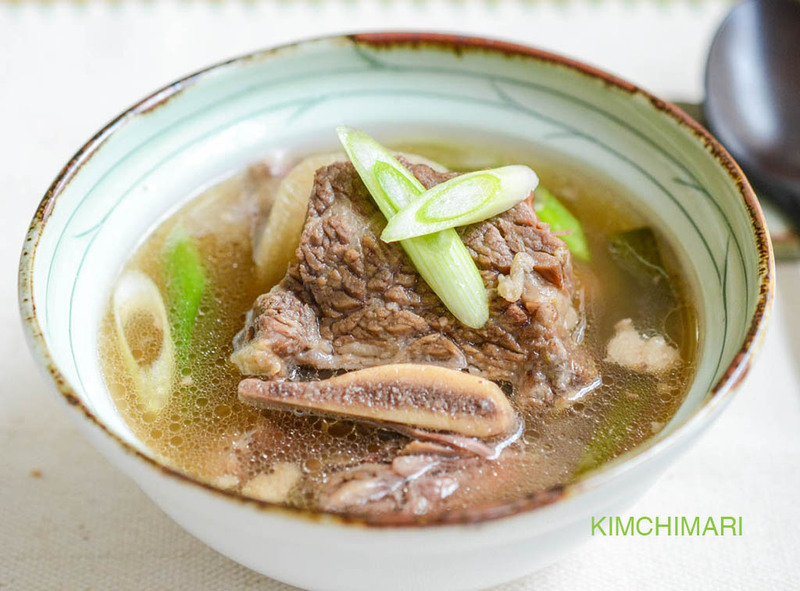 I recently shared a Korean soup recipe for Korean Beef Cabbage Radish Soup using the Instant Pot that my husband likes to make when I’m not able to cook for the family. It’s definitely one of our favorite winter soups! 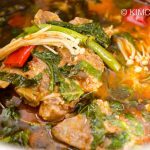 I also have many other soup recipes that are great for the season, and I’ve collected them in this post for you to enjoy. From protein-rich meaty soups to plant-strong vegetable soups, there’s something for everyone. 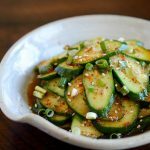 One thing’s for sure, these Korean soup recipes are packed with nutritious ingredients to nourish your body during the cold and flu season. 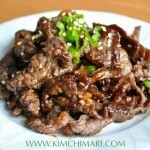 The wisdom of our Korean ancestors never ceases to amaze me! 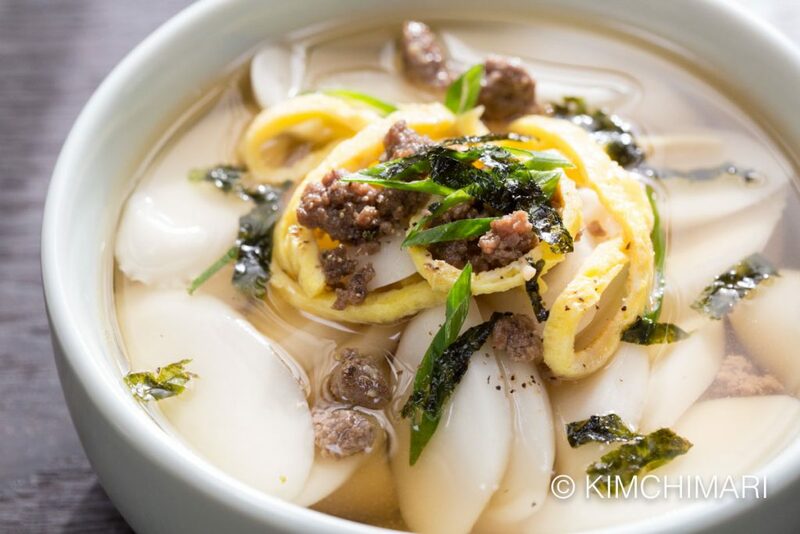 It’s a tradition for Koreans to eat rice cake soup on new year’s day. 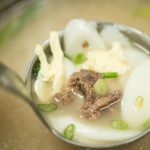 So this is definitely a Korean Winter Soup – with such a delicious mix of protein from ground beef, carbs from the rice cake, and vegetables like onion, seaweed; this is an all-round great soup for the family during wintertime. 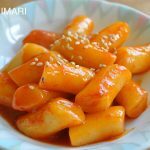 You can get rice cake specially made for soup (dduk guk dduk/tteok guk tteok 떡국떡) from most Korean supermarkets. 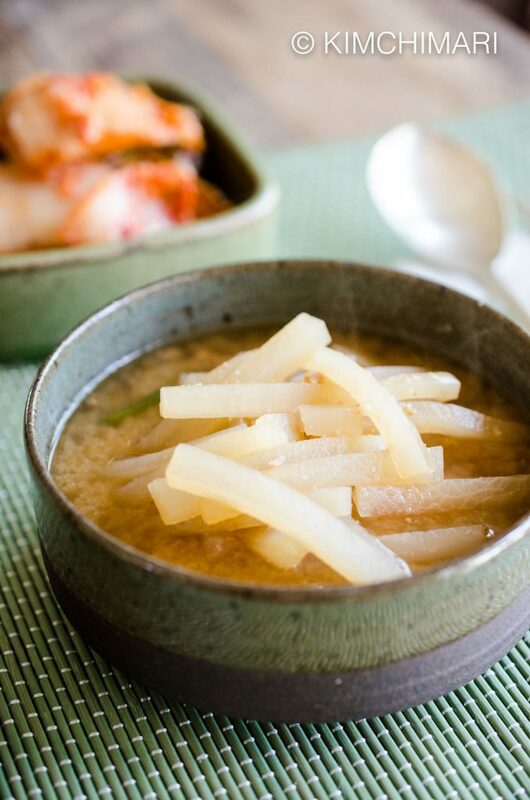 Radish Soup (Mu Doenjang Guk 무된장국 ) This Radish soup gets its hearty flavors from an anchovy-dashima (kelp/kombu) stock and Korean soybean paste (doenjang). Radish is great wintertime food because it is high in vitamin C which helps your immunity to keep the flu and cold away. It is also low in calories, high in fiber, and rich with digestive enzymes, which makes this soup a good option for something light yet packed with goodness. 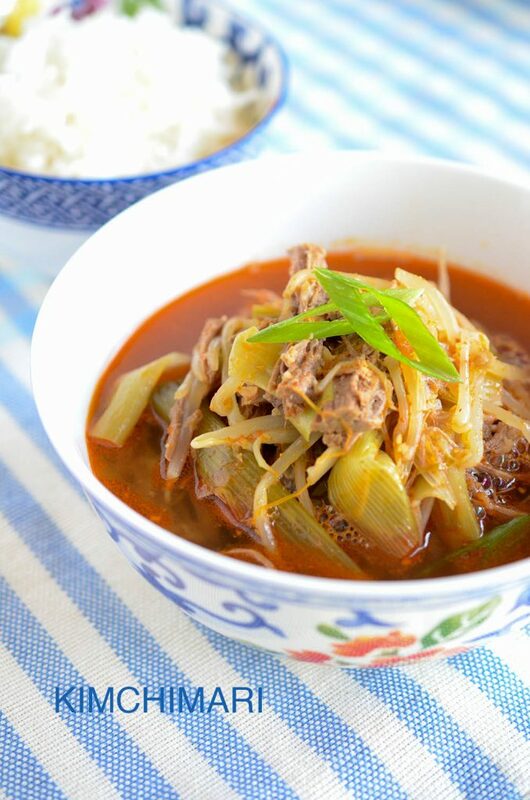 Spicy Beef Soup (Yukgaejan/ Yukgyejang 육개장)A classic favorite made with beef brisket, green onions, bean sprouts, and optional gosari (bracken fiddleheads) in a belly-warming broth spiced with Korean chili powder (gochukaru). 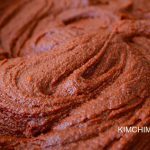 Don’t worry, you can adjust the amount of chili powder based on your preferred level of spiciness. 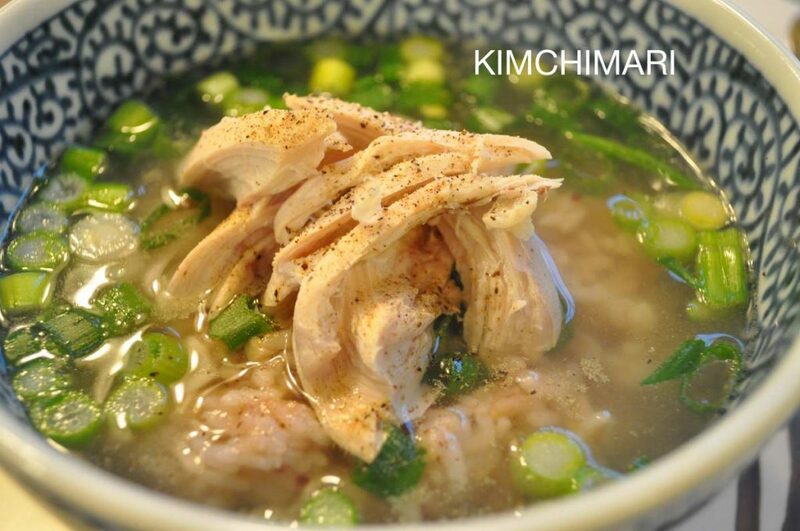 Chicken Soup (Yeong gye baeksuk 영계백숙)A simple yet extremely nutritious soup made with cornish game hen or young chicken and lots of garlic that Koreans swear by for revitalizing the body, something we all need during the cold and flu season. It’s Korean chicken soup for the soul! 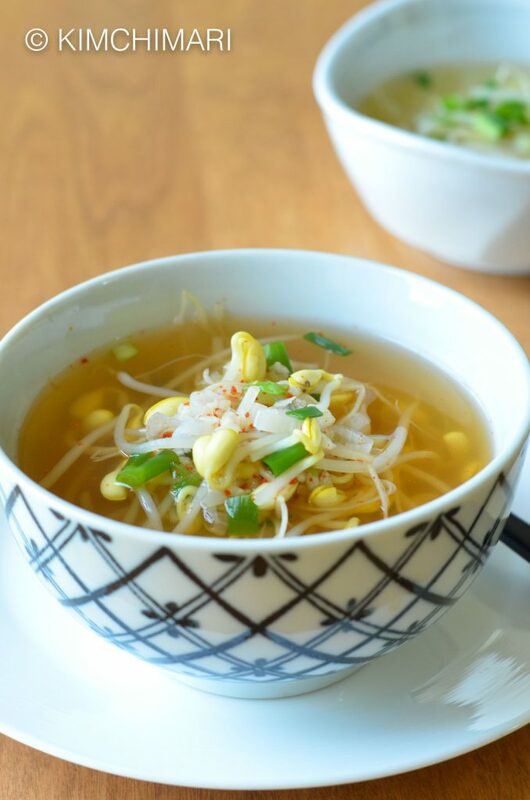 Soybean Sprout Soup (Kongnamul Guk 콩나물국 )This is the soup to have if you’re feeling under the weather. Soybean sprouts are a good source of protein, vitamin C, B vitamin folate, and fiber. The root ends of the sprouts contain amino acid asparagine which is said to alleviate hangovers and help healthy brain development in children. By adding lots of red chili pepper powder (gochukaru), this a soup will completely clear out your sinuses should you need to!! 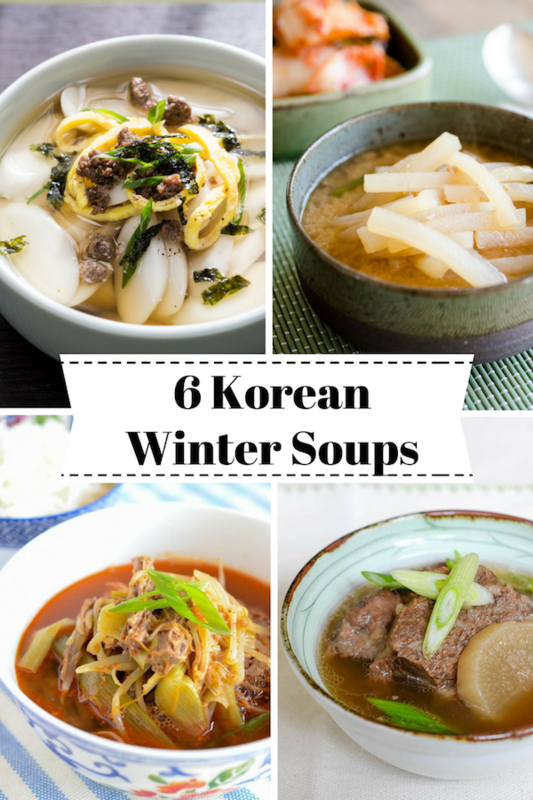 Hope everyone stays healthy and warm this winter and every winter with these wonderful Korean soups! 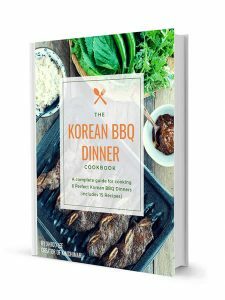 Hi, did Korean usually enjoy the soup with the rice or the soup without rice? Yes – we usually enjoy it with rice. 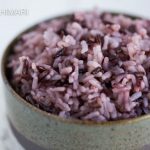 Rice is needed especially for spicy and heavily seasoned soups. Enjoy! 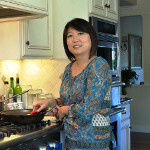 So glad you like Korean soups – it’s quite doable so hope you can make some soon!Thanks for stopping by.